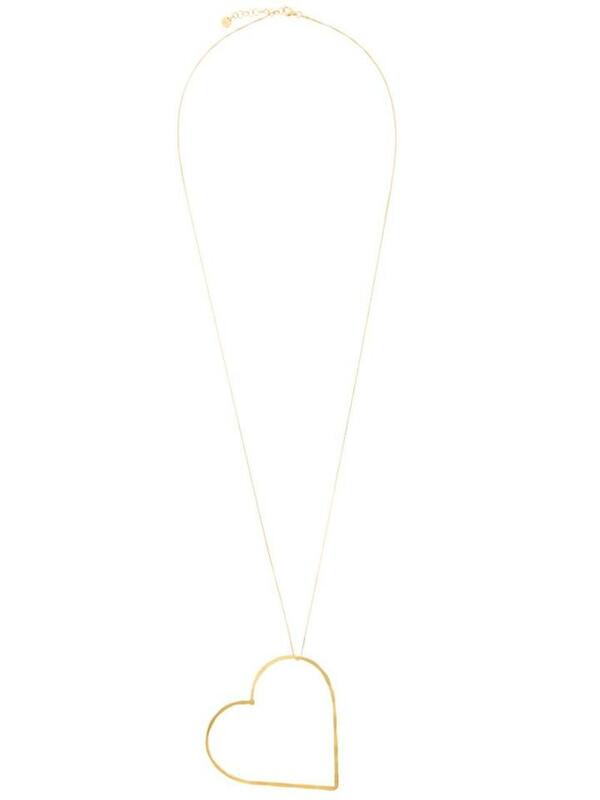 Gold plated sterling silver big heart necklace from SeeMe. Size: One size. Color: Metallic. Gender: Female. Material: Gold Plated Sterling Silver.